Program to support structuring actions in the territory, based on a network between prominent entities of the region. Up Cávado is a program that aims to boost the territory's entrepreneurial ecosystem, qualify and strengthen its productive capacity and increase the visibility and international reputation of its goods and services. Welcome! The Intercommunity Community of Cávado is the 3rd NUT of Cávado. Its aim is to combine, promote and articulate common interests to the associated municipalities, in the area of community outreach services, and municipal investments at different levels. It aims to promote the entrepreneurial spirit of the territory by providing a set of tools, knowledge and information indispensable to the process of undertaking, through an operation carried out between CIM Cávado, InvestBraga / Startup Braga and Cávado Energy Agency. One of the main focuses of this program is the qualification that is part of an operation carried by the consortium between CIM Cávado, InvestBraga and Cávado Energy Agency, which promotes the training of the existing business fabric through action focused on in creasing productivity and creating value. Technical support to the level of information on constitution and development of companies in all legal, financial, tax, licensing and internationalization aspects, as well as information on access to support. Find out where and when you can use this office in your county. 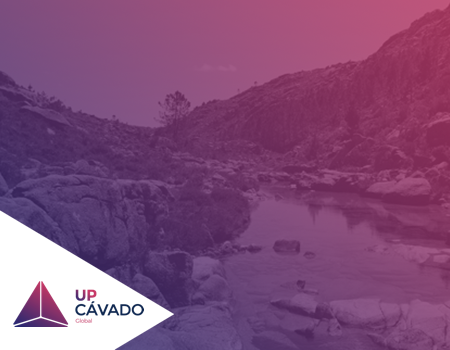 The Municipality of Amares has recently joined UP Cávado, a project developed by Cávado’s CIM, in partnership with InvestBraga and the Cávado Energy Agency. The startup gets 2,500 euros of financial prize and services to support the development of the first version of its product. 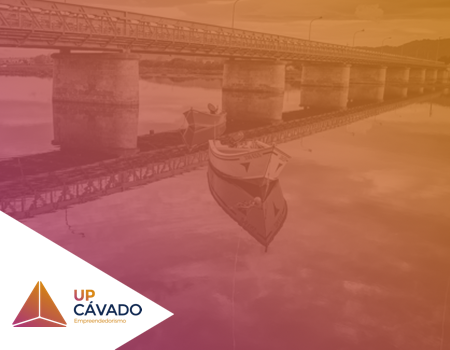 At June 13 the launching session of UP CÁVADO was held, a project developed by CIM Cávado in partnership with InvestBraga and the Cávado Energy Agency.